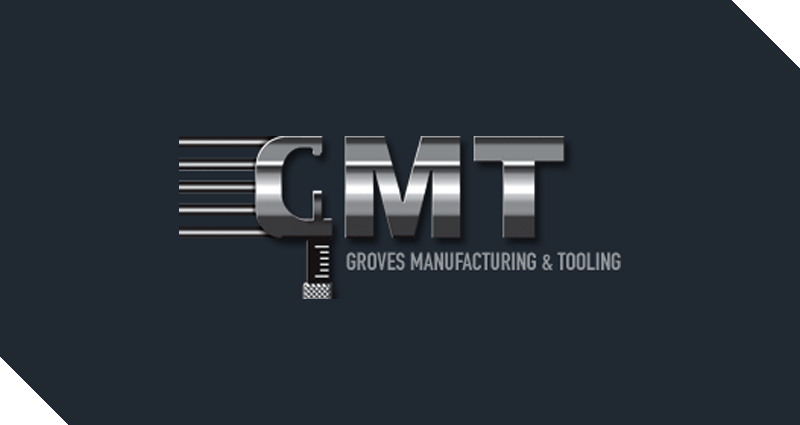 SixDe acquired GMT (Groves Manufacturing & Tooling) in 2018. 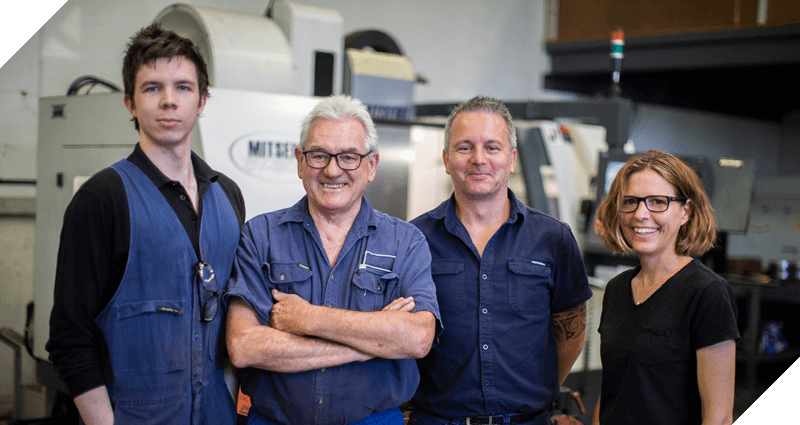 Founded by Stephen Groves in 1976, the company boasts an impressive list of clients and has an excellent reputation of delivering manufacturing, tooling and engineering solutions to a variety of Australian industries. 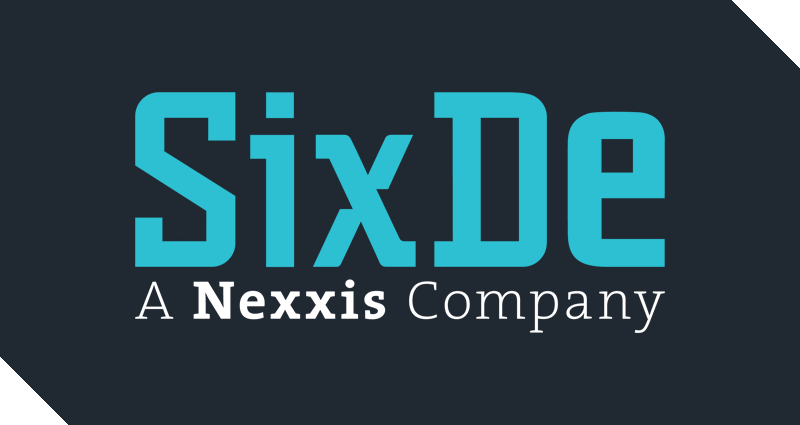 SixDe have expanded the team and offerings of GMT, while retaining the same attention to detail and first class customer service. 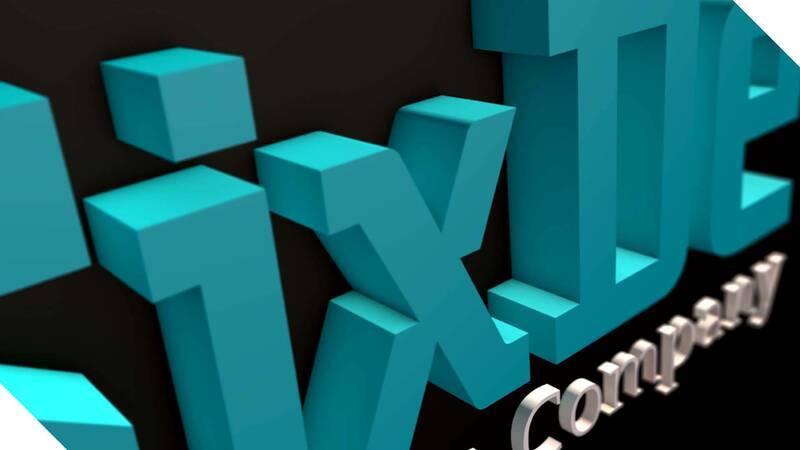 With the benefit of a larger team of technical specialists and engineers, SixDe are able to offer competitive and cutting edge services for mining, oil and gas, construction, fabrication and building industries in Australia and overseas. 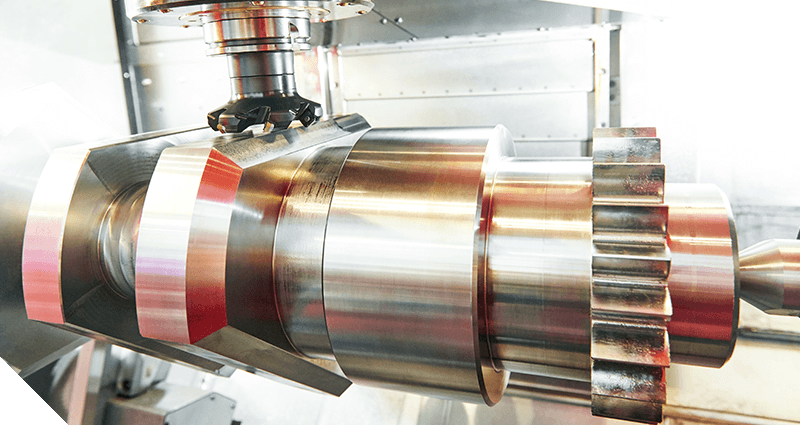 If your business needs precision machining, rollforming, metal pressing, engineering, plastic injection moulding, design or manufacturing, get in touch with our team today.